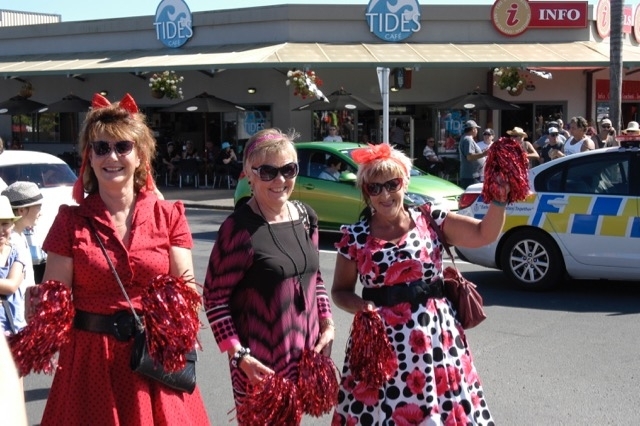 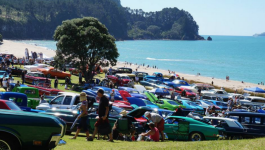 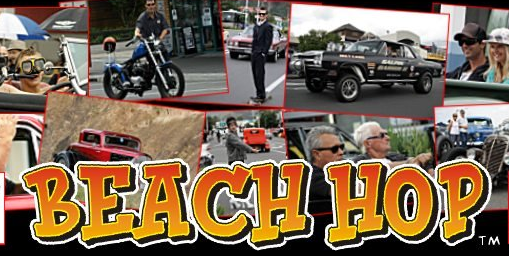 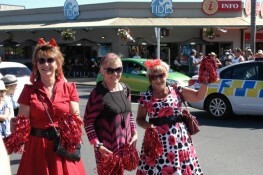 Whitianga Events: Beach Hop- Repco Beach Party in Whitianga! 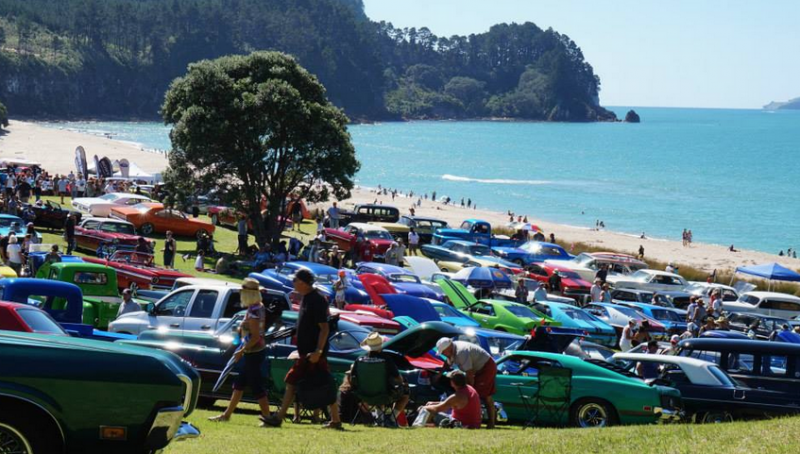 Beach Hop- Repco Beach Party in Whitianga! 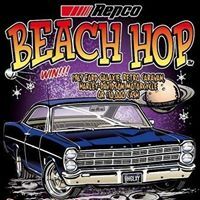 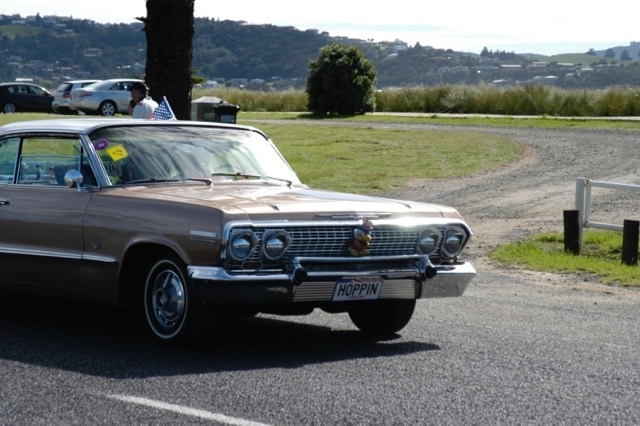 Beach Hop is coming to Whitianga for the Repco Beach Party. 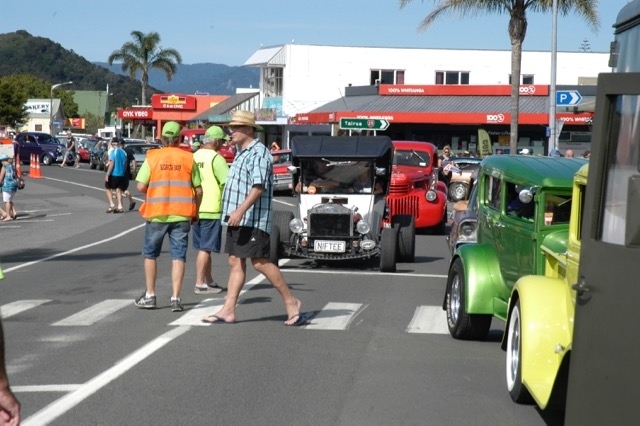 Don't miss the great vibe when hundreds of classic cars are expected to come into the town centre to park up - and you're invited for the special viewing and free entertainment! 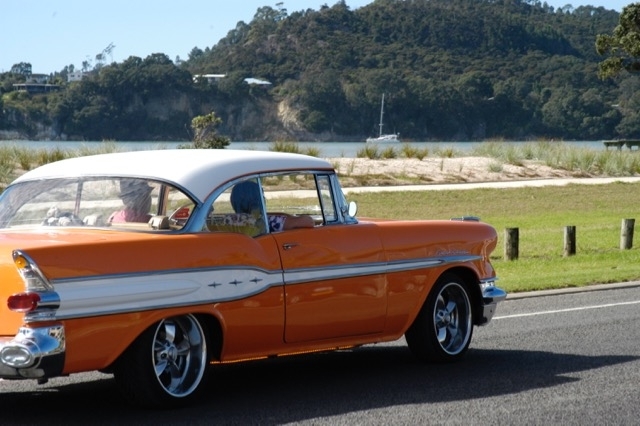 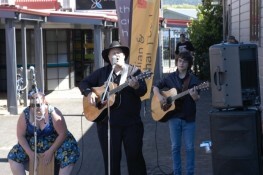 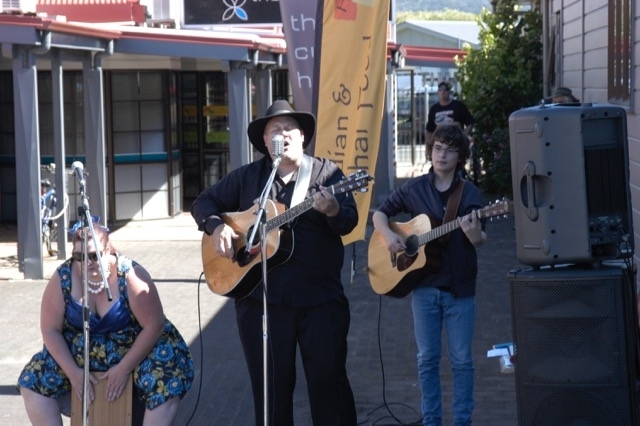 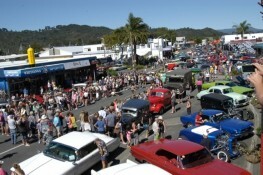 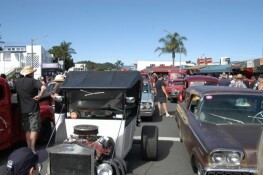 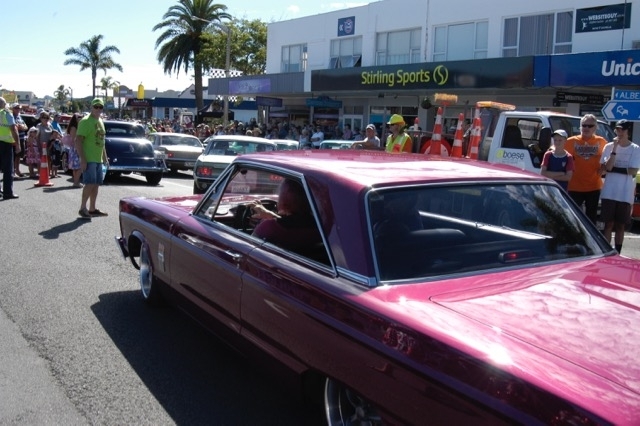 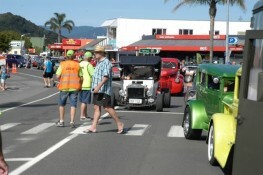 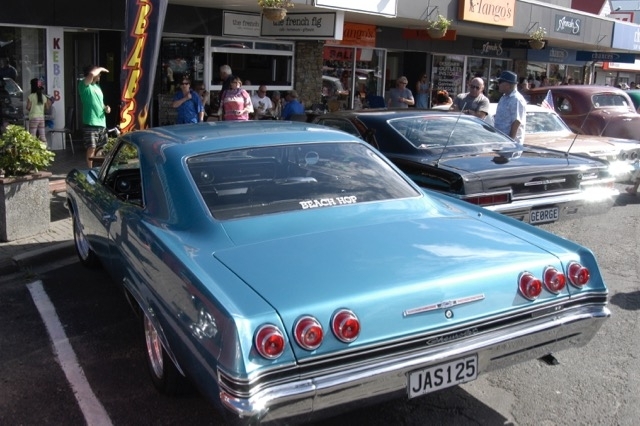 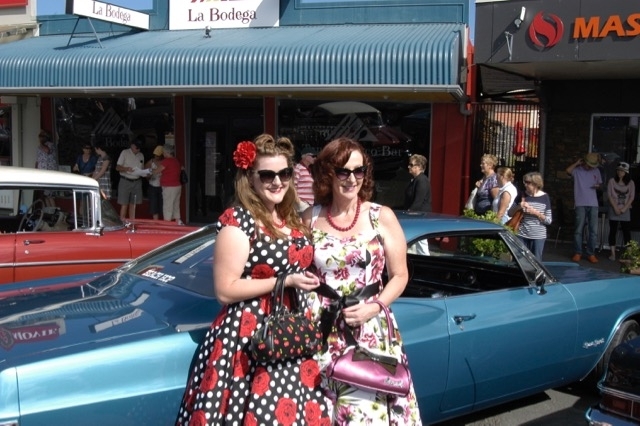 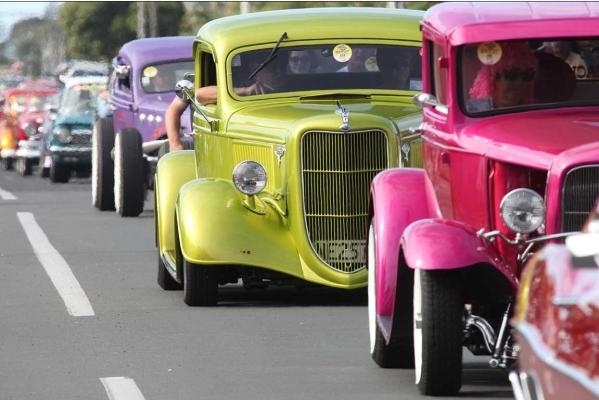 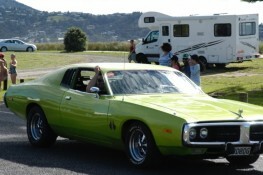 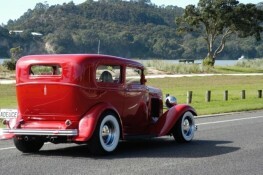 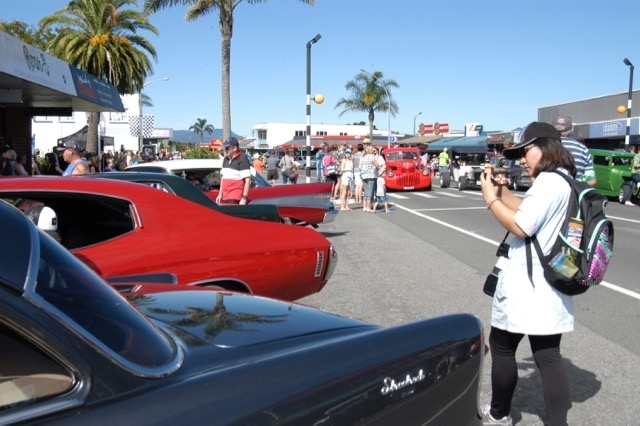 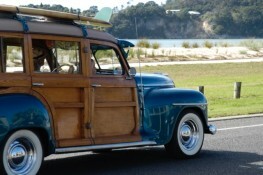 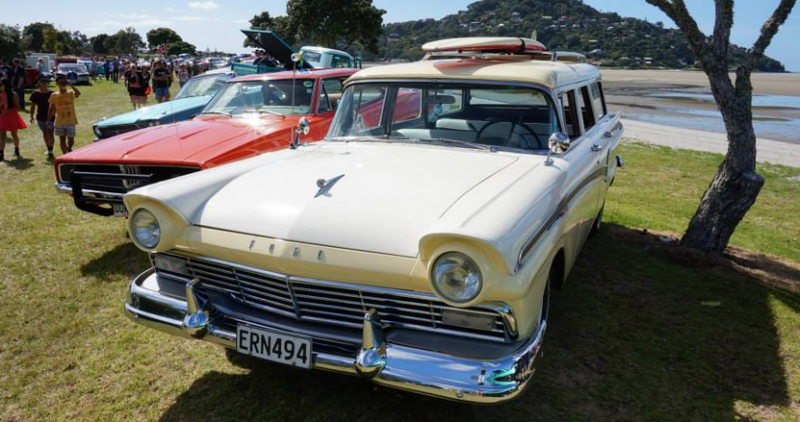 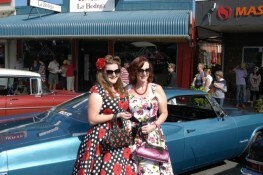 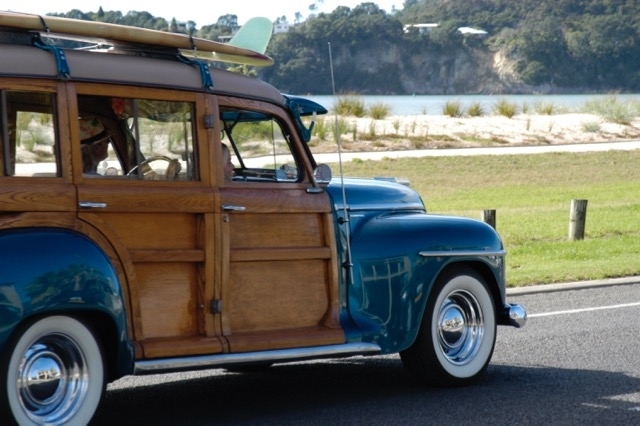 Classic cars will bring a vibe of the 50's and 60's into Whitianga which is not to miss! Noon- 3pm: Car park up, display and entertainment - Albert Street - (Lee Street to Monk Street), Taylors Mistake and part of Blacksmith Lane to the Esplanade (up to Monk Street). 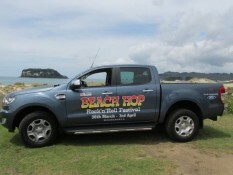 Repco Beach Hop runs from 27th March through to the 31st March. 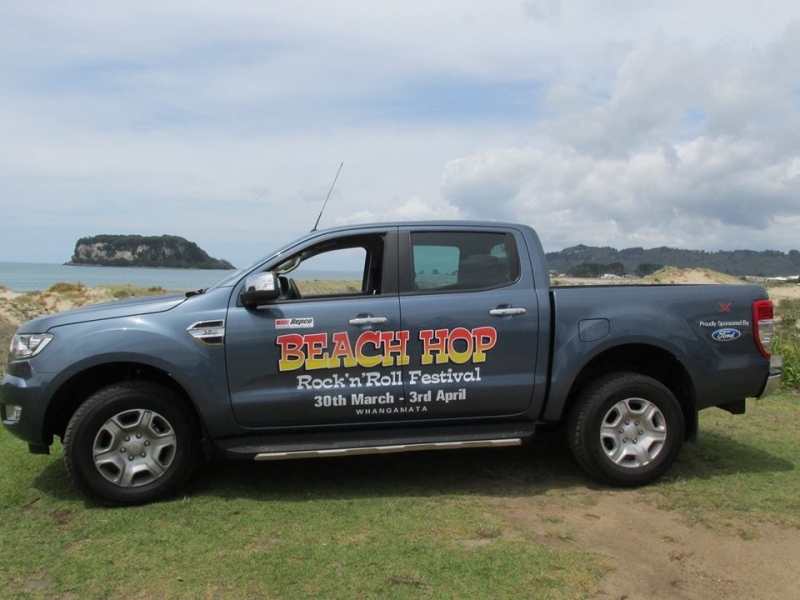 Please see the Beach Hop website for more details about all Beach Hop events scheduled throughout the week in the Coromandel Peninsula.